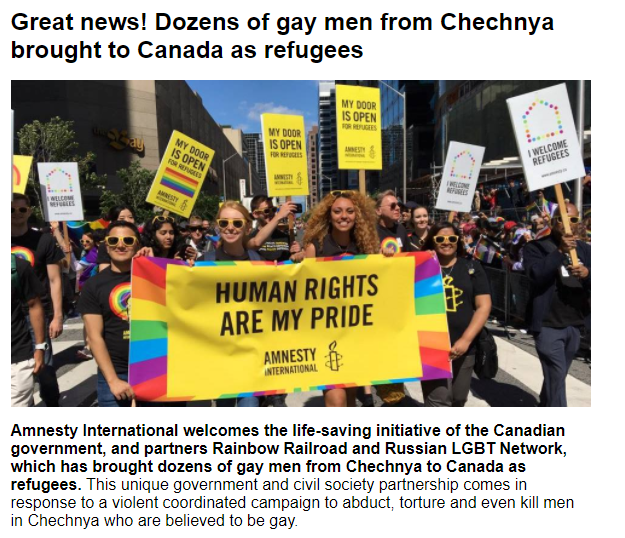 This good news newsletter from Amnesty International made my heart soar because every single story in this newsletter was a success story resulting from ways I had personally shared leadership with Amnesty International and other human rights advocates around the world to stand up for human rights. I read these stories and felt empowered as I reflected on how my individual actions have joined with millions and billions of other individual actions to build a world based on the Earth Charter pillars of respect, integrity, justice and peace for all living beings. My heart is full thinking about the impact of ordinary people – like you and me – around the world who are choosing every day to be extraordinary. And by choosing to be extraordinary – our efforts are becoming mainstream and ordinary and absolutely the way people all around the world are living our lives – and by doing so we ARE saving our precious planet. I am taking heart today as I head off to a few life enriching events in my local community knowing that I/we are part of a world wide movement of billions of people who are oriented toward participating in what enriches life because we know that when our basic needs are met, life is about being more not having more. 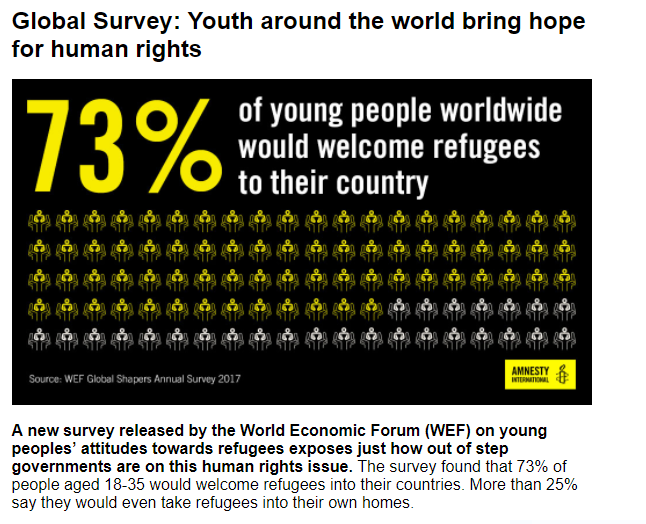 Global international organizations such as Amnesty International and the Earth Charter are interconnected with the Inclusive Leadership Co-operative and other small and beautiful initiatives. We are all linked together in our jigsaw efforts as groups and individuals to make a positive difference and have a positive impact in in building safe, respectful, just and peaceful families, schools, workplaces and entire communities filled with live enriching activities and events. We have an answer for you. In addition to signing petitions, joining the Earth Charter initiative, you can take one of our brand new Inclusive Leadership Online courses and join a small and powerful group of ordinary people who are exploring and discovering our own potential to be extra-ordinary in our daily lives. How empowering is that! This entry was posted in History, Inclusive Leader Campaign, Inclusive Leaders in Action, Networking and tagged Amnesty International, Earth Charter, Inclusive Leadership Co-operative on September 30, 2017 by lindadianahill.